I call myself a writer, but whenever I see a blank page, or blank screen, I find myself wanting to do anything but write. I suppose that’s why I’ve resisted starting a blog for over two years. How to introduce myself? How to say anything that hasn’t already been said a million times over by people more eloquent than myself? And aren’t there far too many bloggers already, and far too few readers to follow them? And yet the blank screen stares at me, as if daring me to fill it with words. 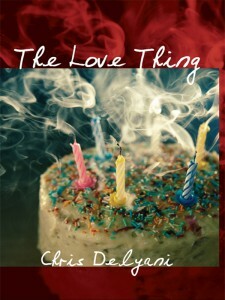 So let me offer this inaugural post as a message of simple gratitude: to my family and friends, for encouraging me to write; to my fellow authors, for their expert advice; and last by no means least, to my generous readers, many of whom don’t know me personally, yet took a chance on an first-time indie author. And I sincerely hope you come back to this blog, where I’ll likely be writing about whatever I happen to be thinking about, be it history, astronomy, gay marriage, the movies, Lady Gaga vs. Madonna — whatever. 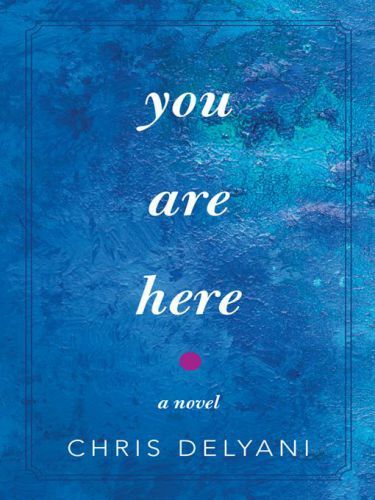 Also, stay tuned for posts with respect to my second novel, “You Are Here,” which I plan to share with the world sometime in 2012. In the meantime, if you have anything you’d like me to write about, please just let me know. Happy New Year’s, everyone! Play nice, and be safe!